When a piece of jewelry becomes damaged or loses a stone it can be heartbreaking, and then nerve-wracking to find a jeweler you trust with such an expensive piece. 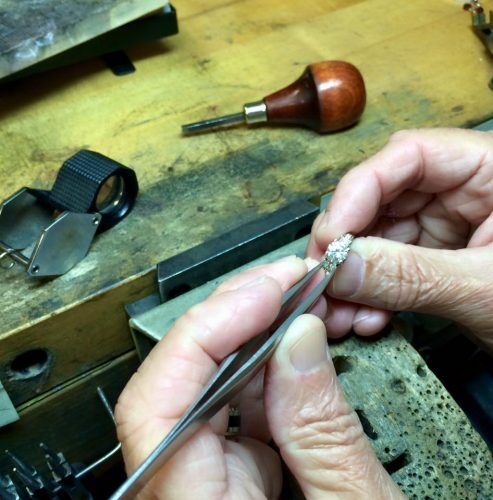 Let us ease your fears and repair your beloved watch, necklace, ring, or other jewelry today! Let Marianna, Florida’s premiere jeweler help you make your fine jewelry look like new again!